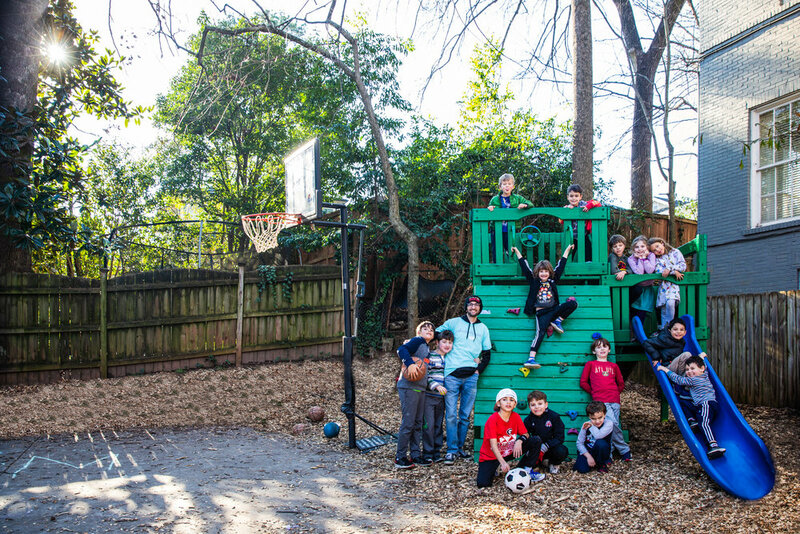 A new kind of Hebrew school for Atlanta’s next generation of Jewish kids and future leaders. Jewish Kids Groups is an independent network of Jewish supplementary schools that educate and inspire children – in a way that feels like summer camp – engendering joyful Jewish identity, learning, and friendships. JKG creates unforgettable experiences that keep kids excited to come back day after day. It’s so much fun you don’t even realize how much you’re learning. This is your happy place. We love being Jewish and proudly celebrate our culture and history. We encourage knowledge and open-mindedness by providing space for curiosity and continued learning. There are no rules for defining Jewishness at JKG. Jewish Kids Groups encourages, energizes, and inspires the next generation of Atlanta’s Jewish community to embrace and share its culture and traditions. Our team is authentically enthusiastic about fostering this connection with our kids and if you are too, join us! “You should feel good about what you're doing - as I do believe it's been JKG's influence that has sparked Ava's drive to ‘feel more Jewish’ (those were her words) and her desire to dig deeper in her learning and commitment. JKG is a part of our family and we truly feel blessed to be a part of it! 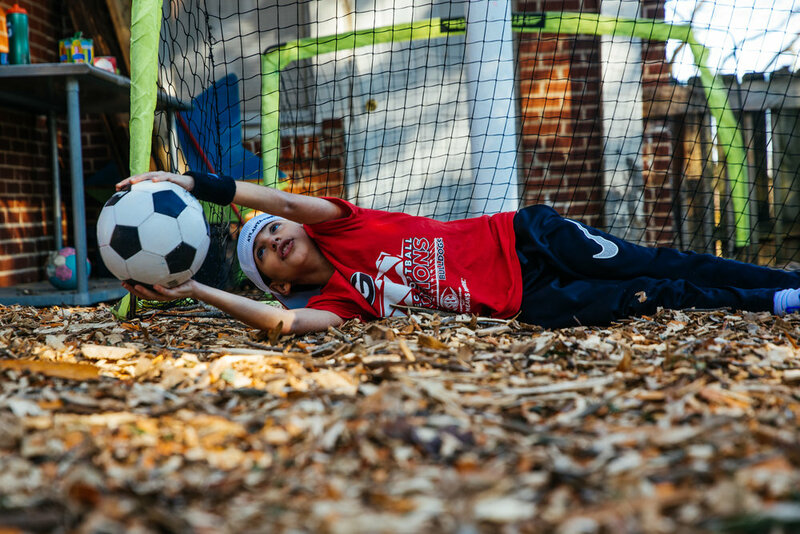 “JKG is absolutely fantastic, and it has enriched both the life and learning of Isaac and my entire family."